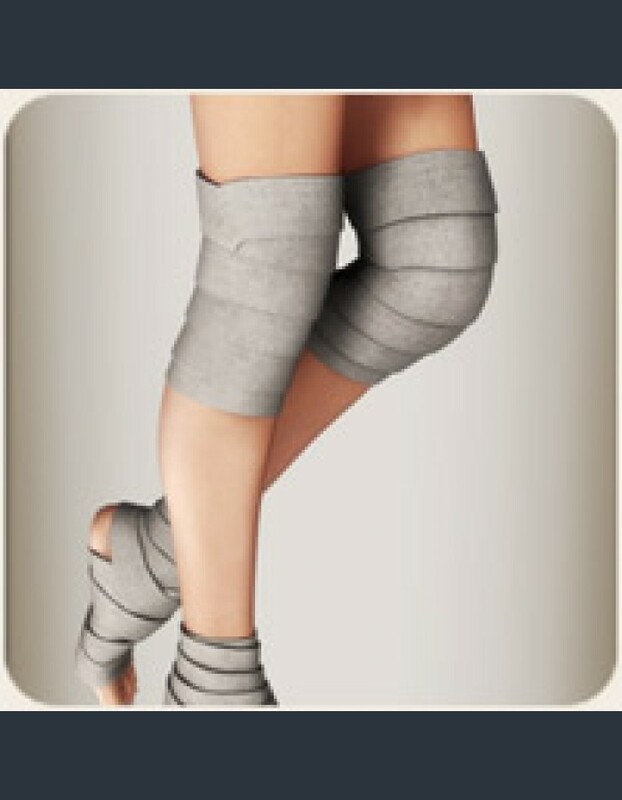 Fix Vicky up with these useful knee bandages. They go well with the other bandages available for Vicky 4. They also come with all applicable CrossDresser adjustment morphs for easy posing.